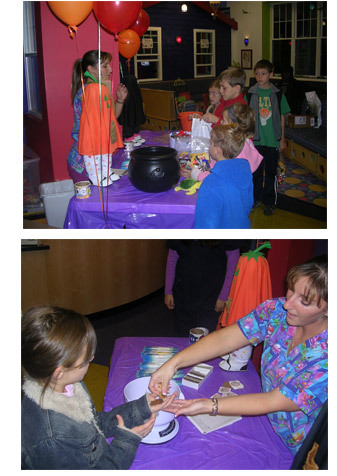 Pediatric Dental Healthcare You made the Halloween Candy Buyback Program a HUGE success! 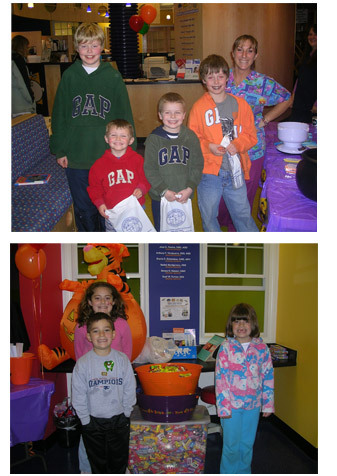 Pediatric Dental Healthcare would like to extend a big Thank You to all the little Trick or Treaters who helped to make our First Annual Halloween Sweet Stuff Buyback such a great success! 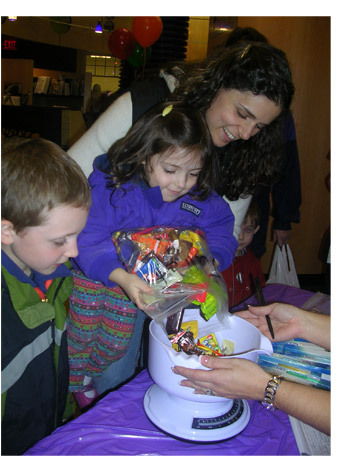 Over one hundred children came to our office located at 16 Washington Street in Plainville on Monday evening November 3rd to surrender their Halloween treats. 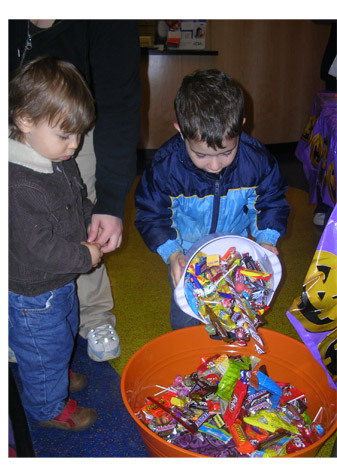 Their “loot” was weighed in at over 100 lbs, and they were rewarded with a dollar coin per pound donated, along with a coupon for a free slice of Papa Gino’s Pizza and a “dental goodie bag” to keep their smiles bright and their teeth healthy! The treats will now be sent to our Troops at home and abroad. Thanks for participating!